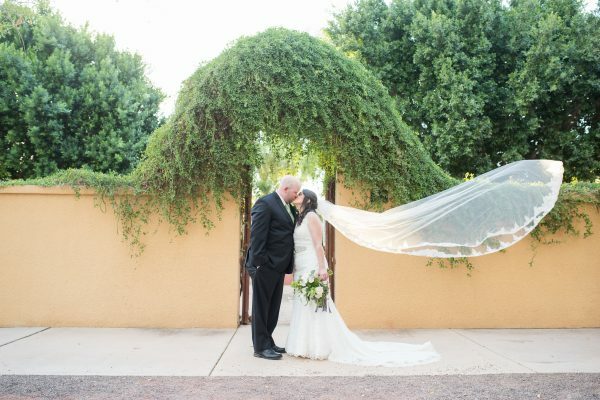 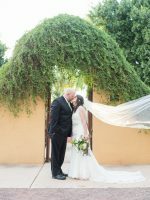 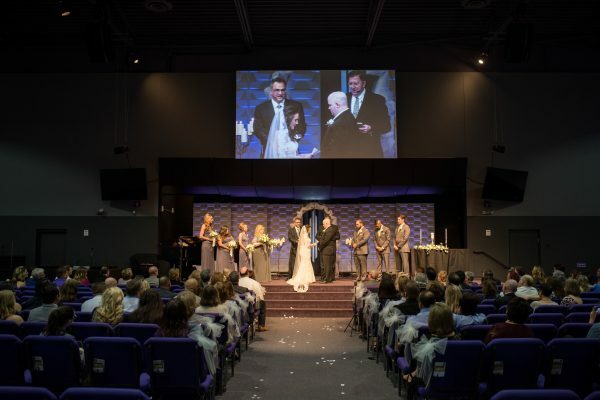 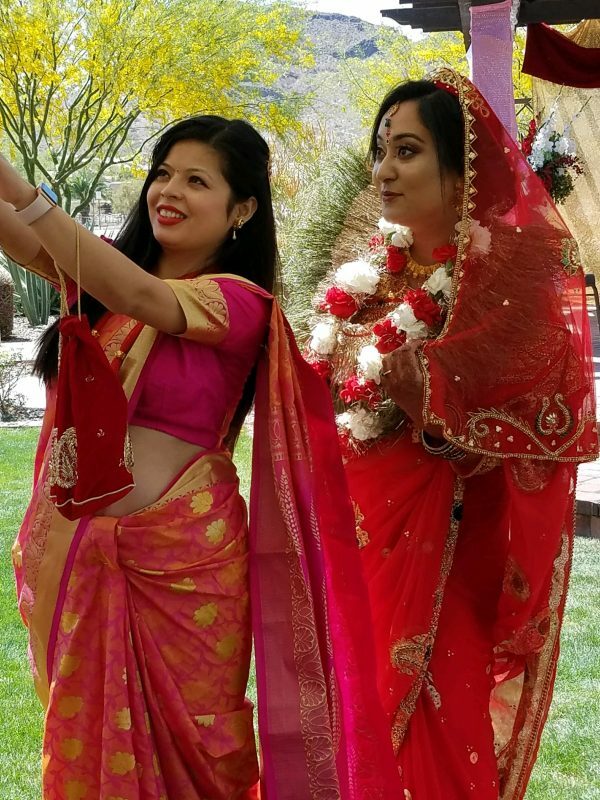 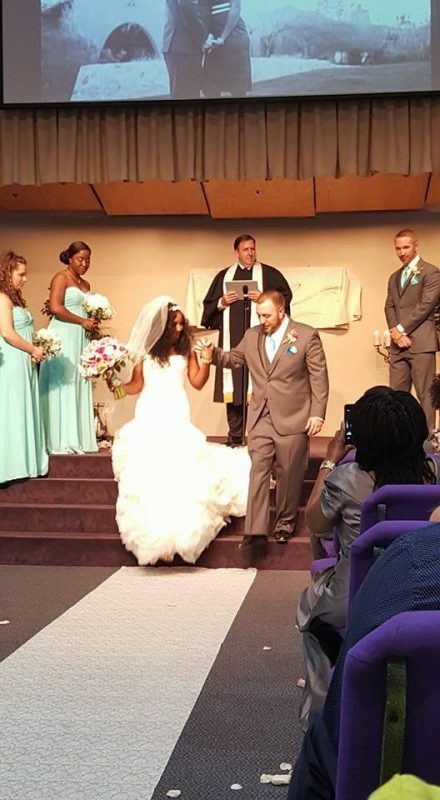 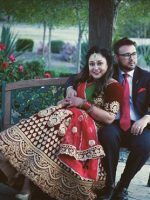 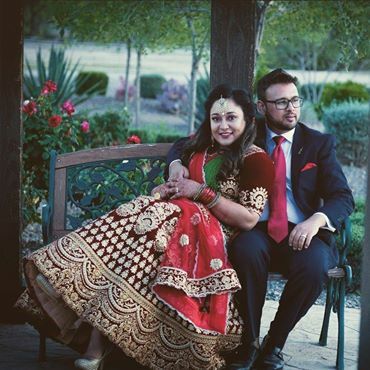 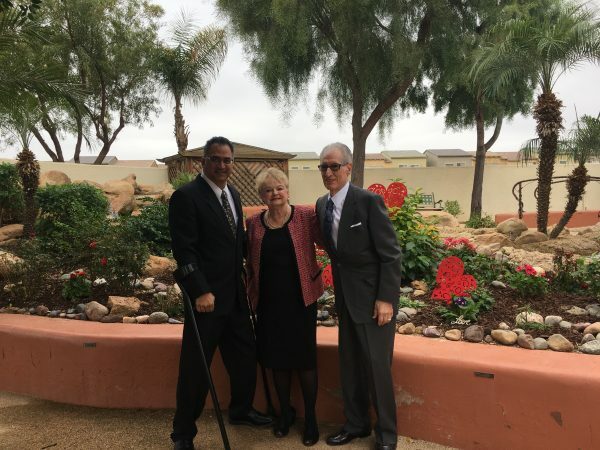 Located in a stunning setting in the heart of Phoenix, the Unity of Phoenix Spiritual Center is the ideal place to plan your spectacular wedding and reception! 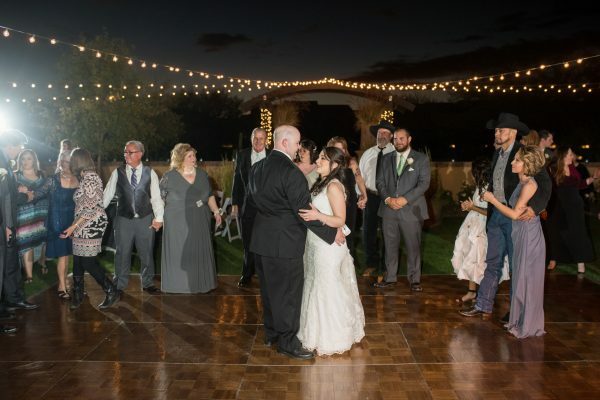 We offer everything to ensure everything is perfect for your wedding day: beautiful settings; meaningful ceremony; lovely reception accommodations; and a coordinator who ensures everything runs smoothly so you enjoy a worry-free day. 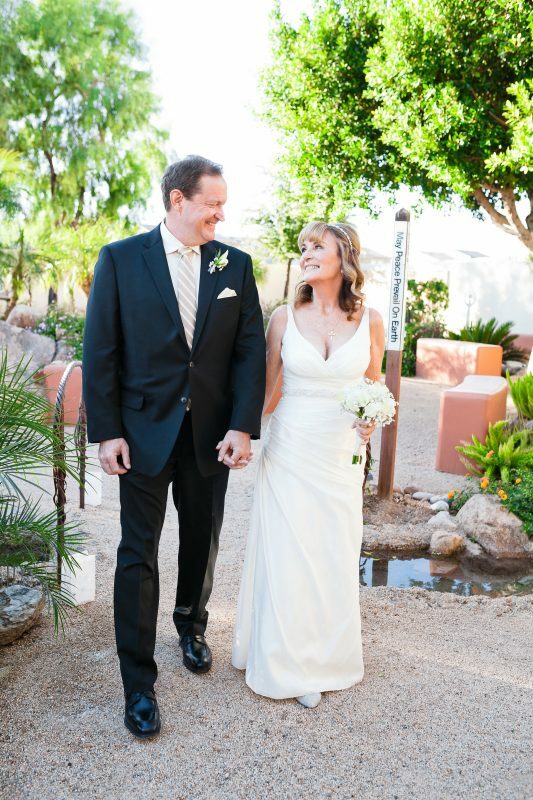 We offer the flexibility to ensure your wedding day is perfect, and exactly suited to your personal style and flair. 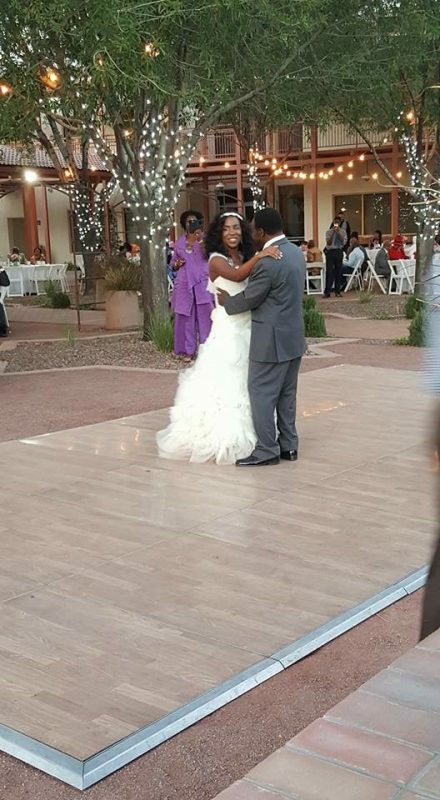 We host weddings and receptions year round, and can accommodate parties of all styles and sizes (up to 500 people). 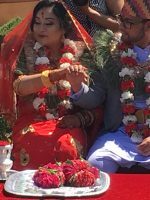 We welcome couples of all beliefs and sexual orientations, and have ceremony and reception venues that are ideal for traditional or contemporary settings. 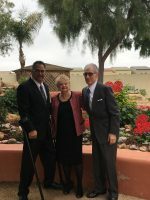 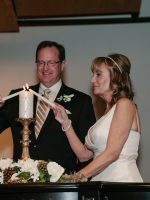 We also offer commitment and re-commitment ceremonies. 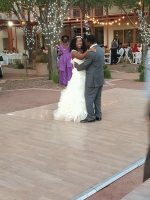 You can choose to handle all the details and arrangements yourself, and simply use our venue and facilities. 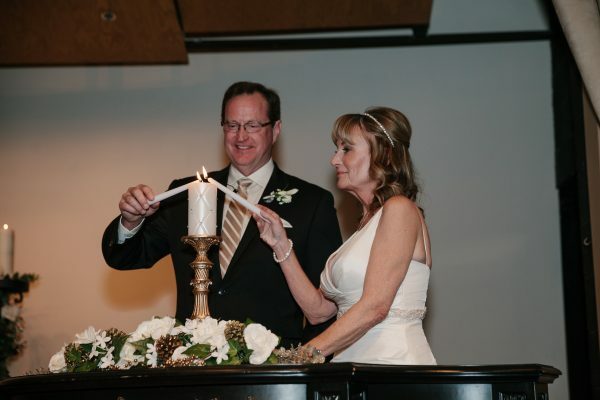 Or you can work with our Wedding Coordinator to custom-tailor a complete wedding and reception experience. 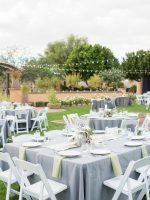 She'll ensure that you and your guests will experience a memorable event that perfectly blends intimacy and fun – a joining of two lives in a perfect beginning. 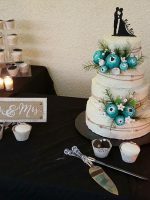 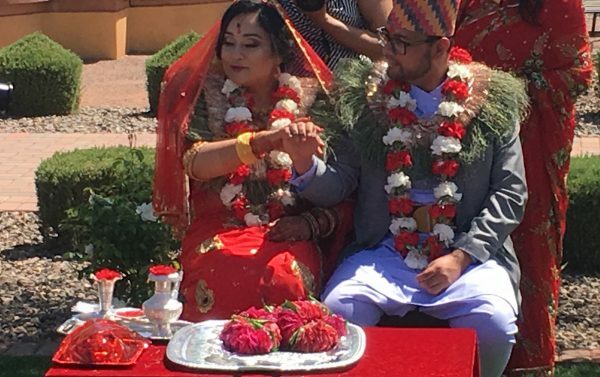 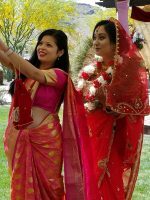 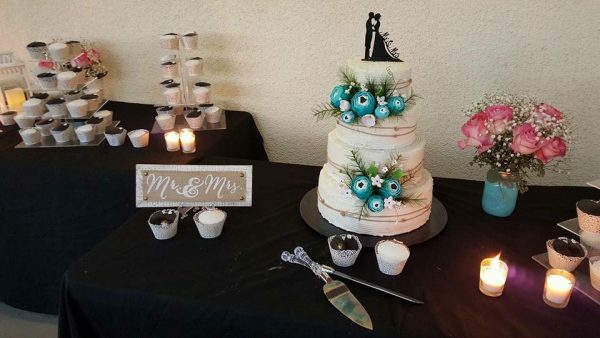 We can incorporate additional special touches, including the lighting of a Unity candle, the exchange of roses (with one another, and/or with parents or children), a child/children ceremony, sand ceremony, and/or any special cultural aspects. 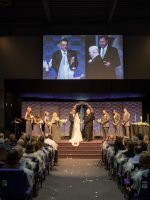 If you choose to write your own vows, we’ll work with you to ensure that your vows and the minister’s wedding proclamations flow smoothly. 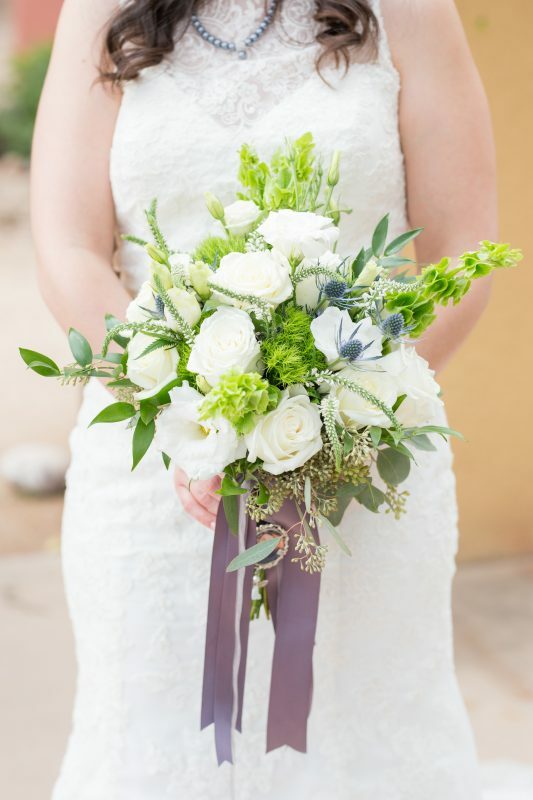 We also offer designated rooms where the bridal party can get ready. 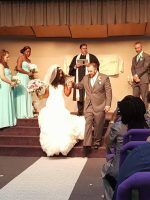 Pre-marital counseling is available if you wish, but is not required. 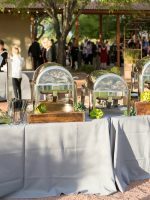 Unity of Phoenix offers several beautiful outdoor settings for your wedding reception. 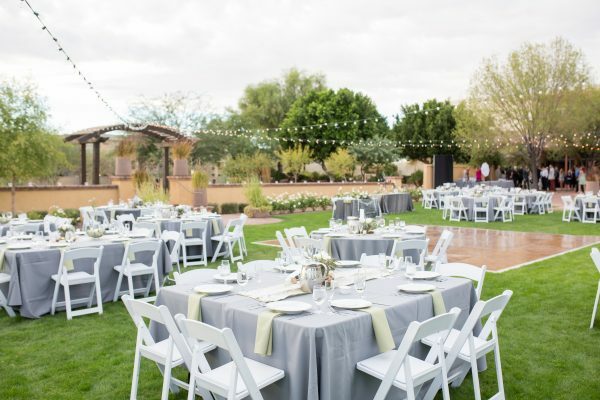 Enjoy an enchanting experience in our Peterson Grove area under the quaint bistro lights or a beautiful reception on our Event Lawn. 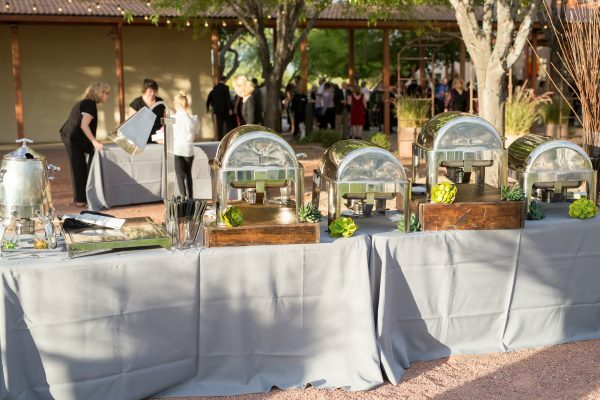 Contact Us today to learn more about how we can make your wedding and reception dream a reality. 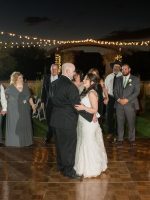 We offer several options for the setting of your wedding, each with their own unique charm. 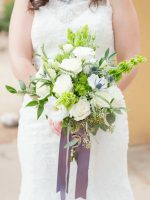 The one that’s best for your wedding depends upon your personal preference and specific needs, such as the size of your wedding party, guest list and budget.